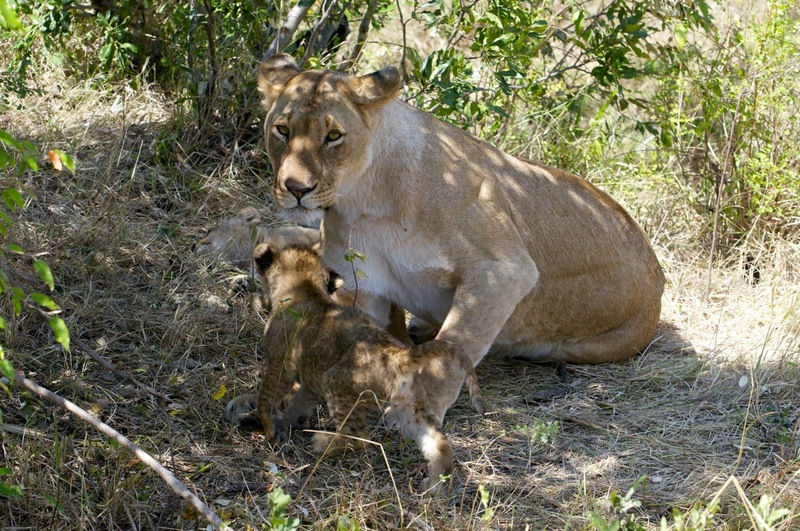 Kenya safari -Travel with Bienvenido Kenya Tours & Safaris! 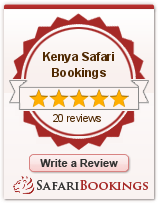 The journey of Kenya Safari encompasses thrill, excitement and moments of delight. This charismatic Sub-Saharan country offers temptations of landscaping, the ferociousness of beasts and serenity of pristine locations. A complete gift of nature to the world. 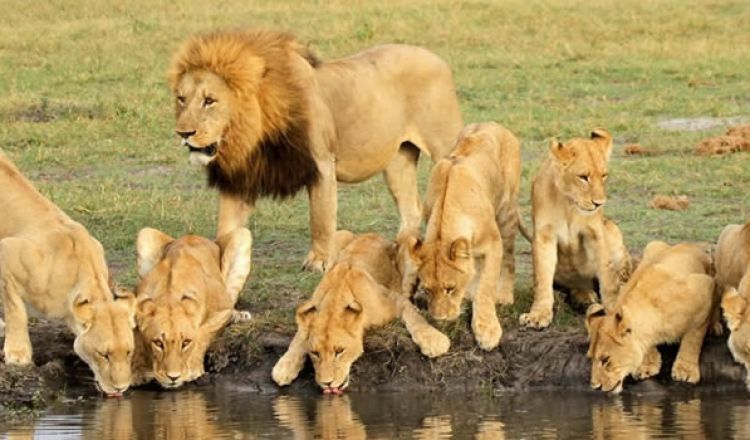 Bienvenido Kenya Tours & Safaris – the leading tour operator in Kenya craft precision itineraries of wildlife safaris and tours to the wondrous tourist locations. 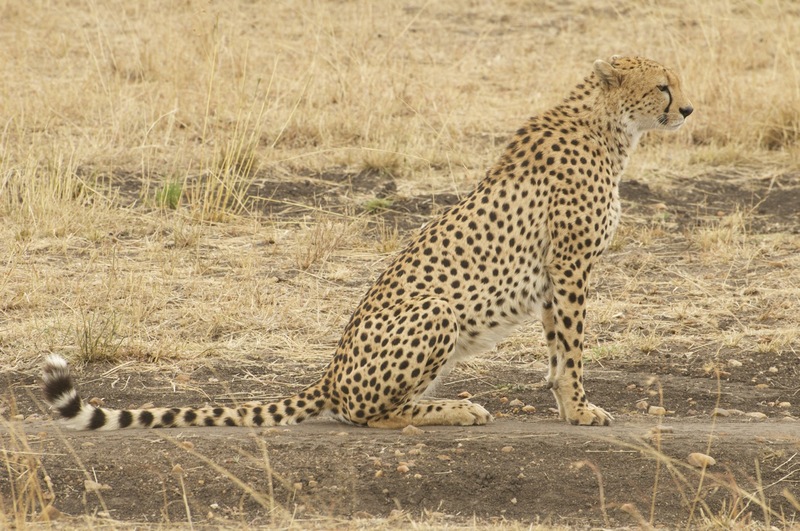 From witnessing Great-herding of Elephants in Amboseli to observing Great Migration of Wildebeest in Tanzania and exploring the craggy nature of Mount Kenya – we draft exclusive schedules of Safari tours and Excursions covering top attractions of Kenya and Tanzania. 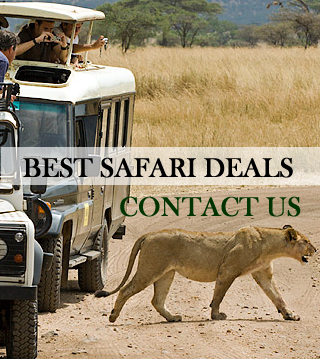 Since our inception in the tourism industry, we are committed to our offerings of enthralling yet affordable tour packages – leading to unforgettable experiences. 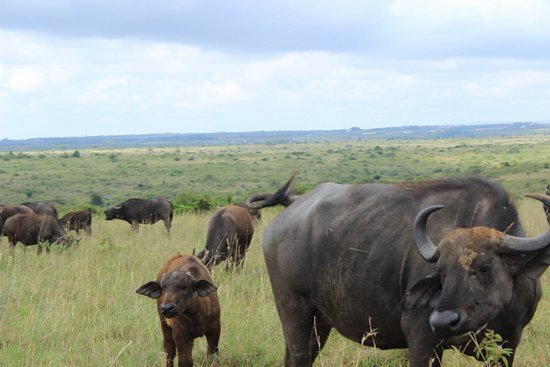 The magnificence of Maasai Mara, the en route game drive to Samburu National Reserve and stunning views of Lake Nakuru will leave everlasting impressions in one’s mind. At Bienvenido, our travel specialists take note of special preferences highlighted by the guests – only for hosting a tailored trip of a lifetime. 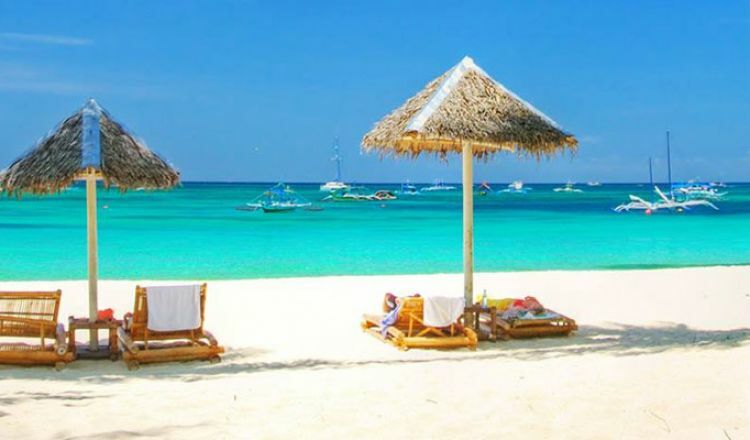 The arrangement of airport pickups, transfers and accommodation are better left to our professionals who ensure a seamless travel and stay for you. Also, enjoy tasting the scrumptious delicacies at different halts during the trip. 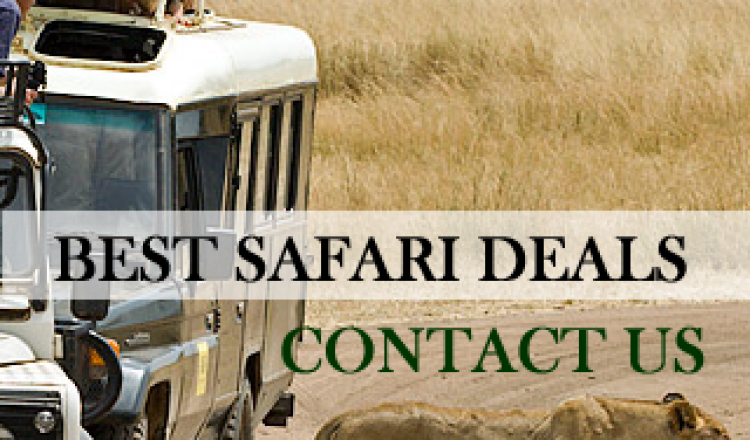 We cater a phenomenal range of tour packages of all kinds – from reasonable to luxury. 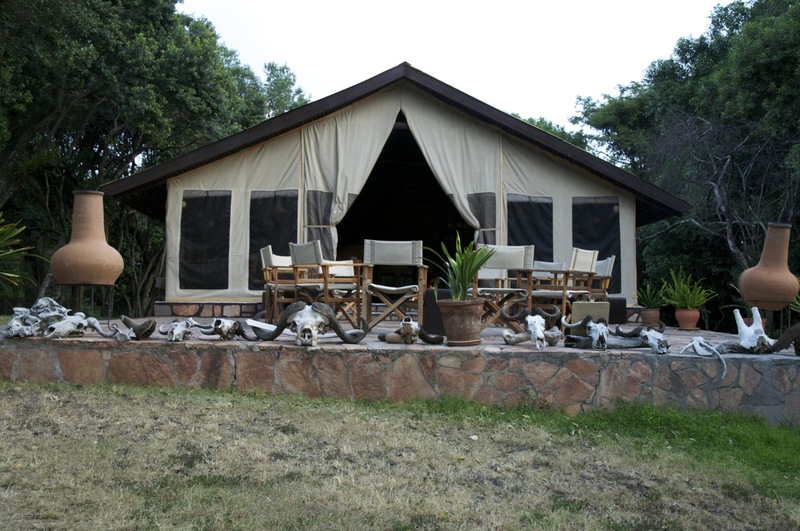 Credited for offering budgeted holiday packages, our team guarantees an unmatched escapade to the wondrous locations of Kenya. 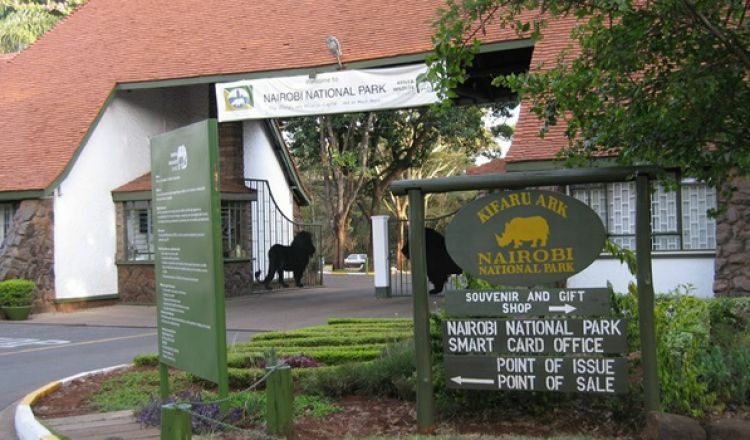 Sign up for a fascinating Kenyan Trip. Talk to our experts now!